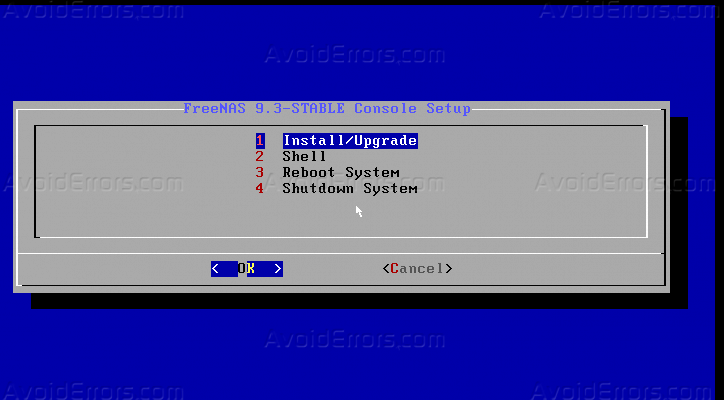 FreeNAS is a Network Attached Storage operating system. It is FreeBSD based and supports CIFS, NFS, iSCSI, FTP, RSYN along with RAID support. It is a web-based, open source and one of the well known central data storage management tool. 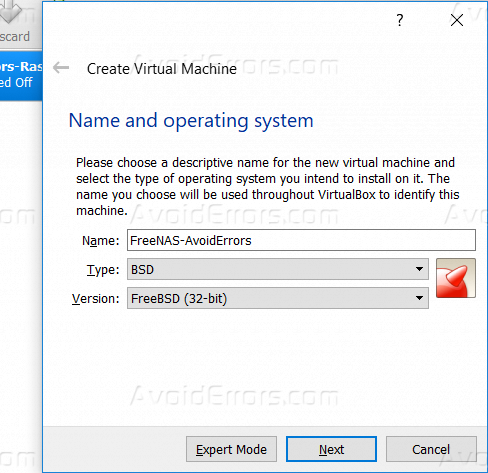 In this tutorial, I will guide you step by step how you can install FreeNAS on Oracle Virtualbox, follow the below steps to guarantee a successful result, please also note that FreeNAS minimum requirements are A x64 bit processor based Hardware & 4 GB RAM & Minimum 1 TB Storage. 1. Download FreeNAS and save it in a known location. 2. Open Oracle VirtualBox, and click “New”. 3. 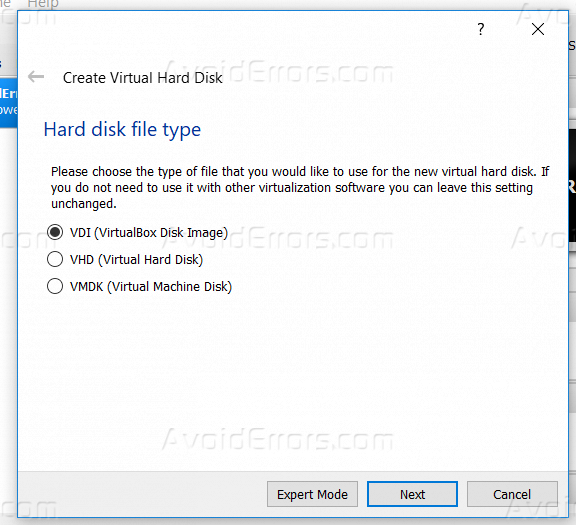 Give the virtual machine and select the type “BSD”. 4. 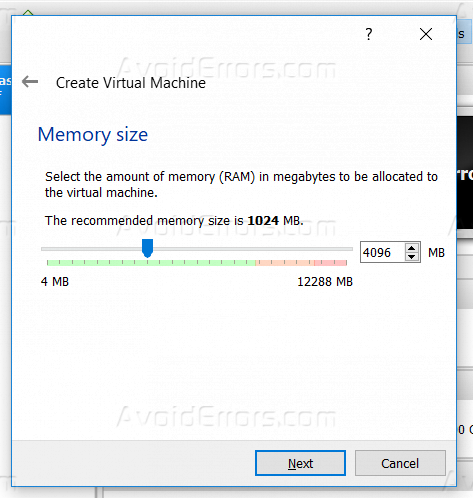 Set the RAM to be at least 4 GB, and Click Next. 5. 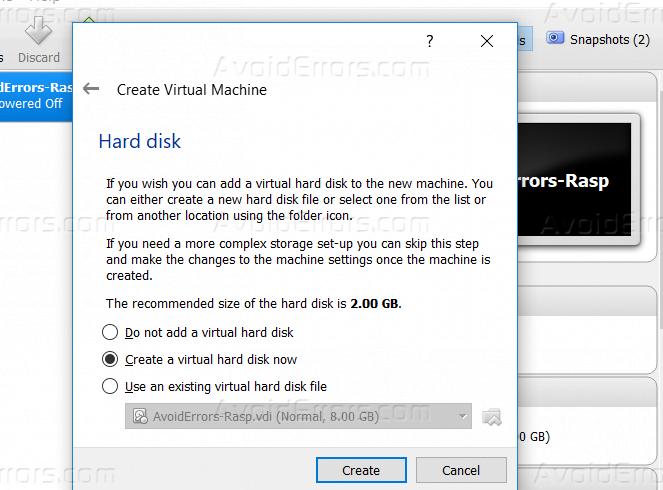 Select “Create New Virtual Hard disk now” and click Create, and follow the rest of steps as the below screenshots. Select “Dynamically allocated” and click Next. 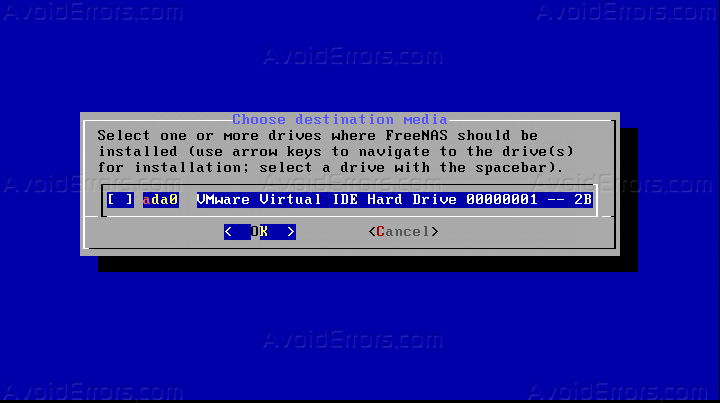 Set your OS for FreeNAS to be 8 GB at least and click Create. 6. 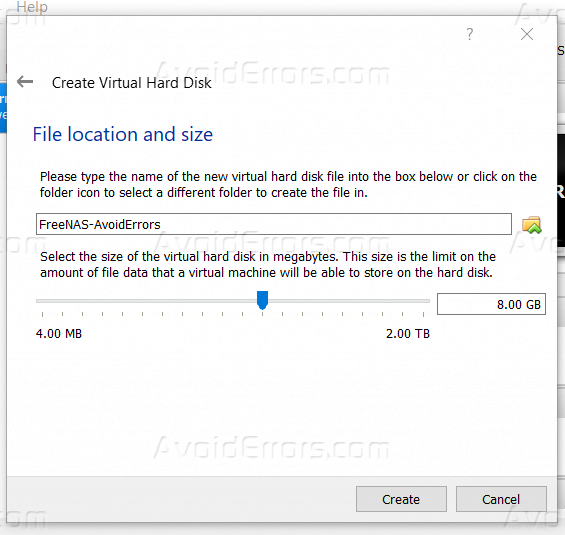 Start your created VM, and place the ISO file that you downloaded to start the installation process of FreeNAS. 7. After you add the ISO to the virtual box, select “Install/Upgrade”. 8. 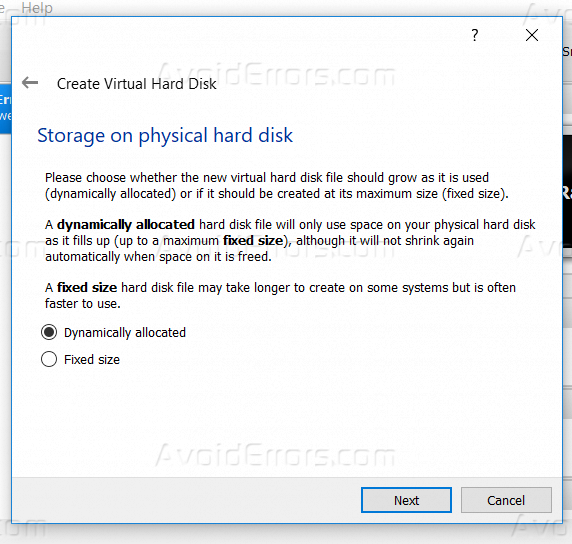 Select your storage device and then press “OK”, connect your storage device to the virtual box. 9. The installation process will be warning you that it will erase all the data on the selected storage media, press “Yes” to confirm your installation. 10. 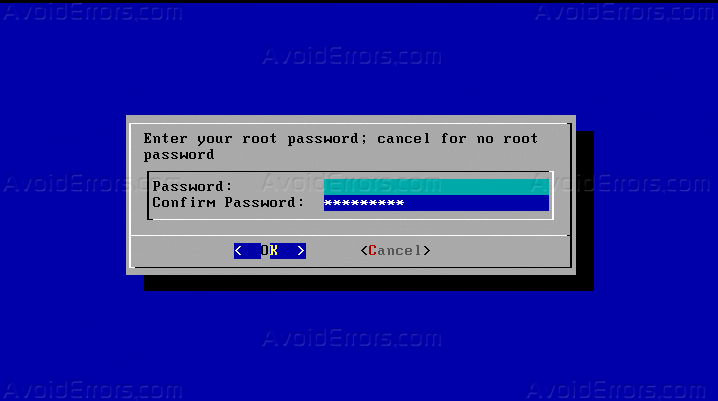 Set your own Admin password and make sure to rewrite it on the next field and then press OK, and then the installation process will start. 11. 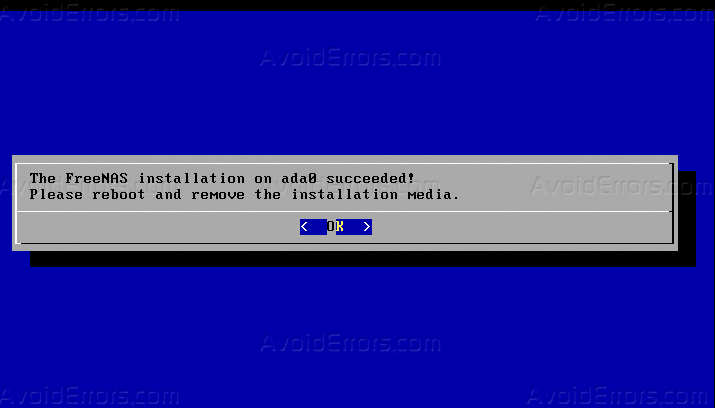 After the installation process is done, by default system will need to reboot, press OK and you should remove the bootable media. 12. 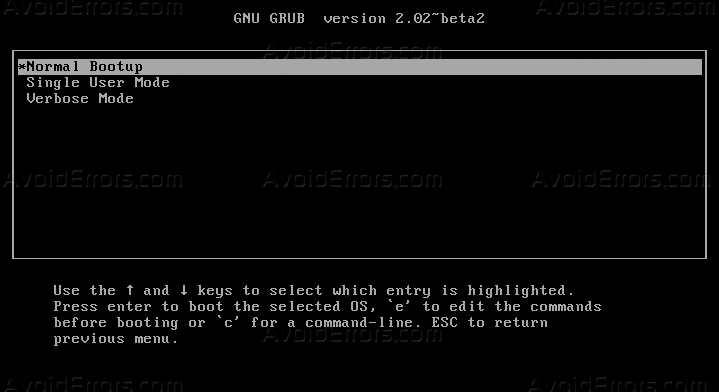 From the boot option that will be displayed after you reboot the system, select “Normal bootup”. 13. After the boot is done you will see a list of the management tools, know the IP address so you can access your FreeNAS from the web. 14. 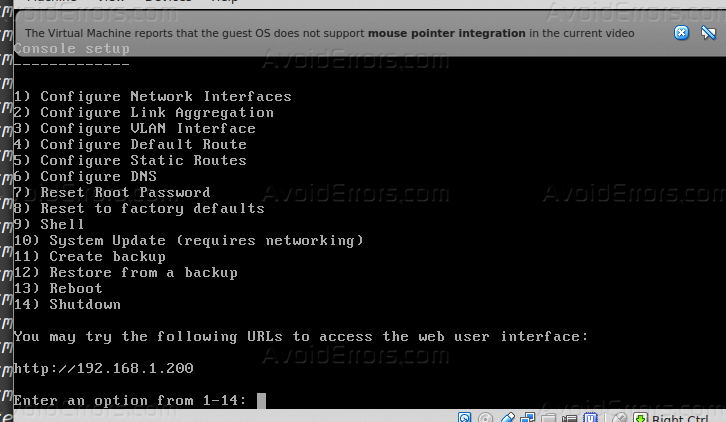 In your system, open any web browser and enter the IP of FreeNAS, and log in with the user “root”, and the password you had set on the installation process. 15. You can use the FreeNAS web management console to setup and configure your storage system. After this tutorial, you should be able to know how you can install FreeNAS and access it from the web browser.